Apparently, you’ll be able to opt-out of last week’s controversial How I Met Your Mother series finale with a DVD-only alternate ending. According to Variety, as well as showrunner Carter Bays’ Twitter account, Bays and co-creator Craig Thomas considered two potential endings. One was the version aired Monday night, which revealed that The Mother, played by Cristin Milioti, died young after marrying Josh Radnor’s Ted Mosby, freeing up Ted to pursue his lifelong crush, Robin (Cobie Smulders). Though true to the spirit of the show’s pilot episode, it provoked a lot of outcry—and even some fans to make their own ending. The DVD’s alternate ending reportedly uses the same footage shown in the finale, but it’s edited to make it something else entirely. 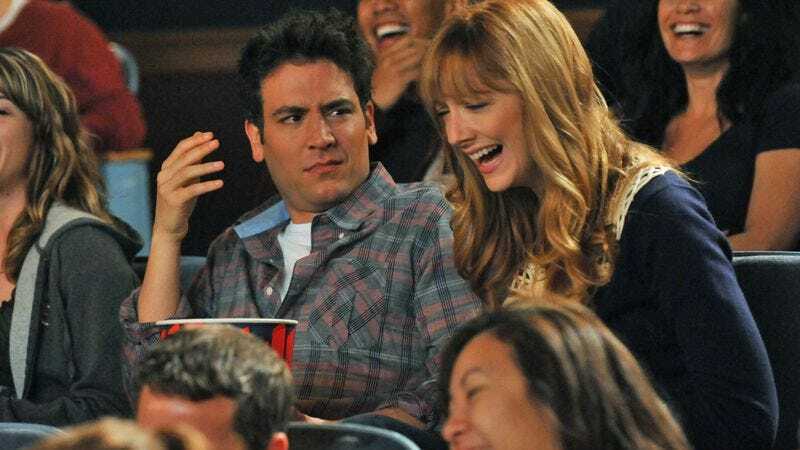 Bays and Thomas weren’t forthcoming about what exactly that is; Bays said only that it is “very different.” But given that the finale essentially boils down to which woman Ted ends up with, it seems highly likely that the unaired, alternate ending shows Ted living happily ever after with his wife. So it might be the showrunners throwing upset fans a bone—or it might just be a way to sell more DVDs. Either way, it drags out the legend of How I Met Your Mother just a little bit longer.